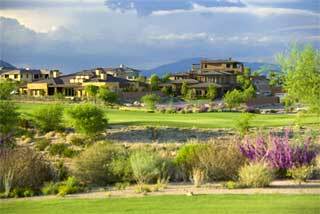 Lake Las Vegas real estate has been acquired by The Atalon Group after option payments on a $540 million mortgage loan was in default. 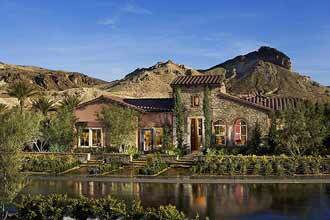 The transfer of ownership, of the 3,592 acres of Lake Las Vegas, Nevada, is for an undisclosed amount. The real estate in Las Vegas, NV transaction transfers interest to Atalon the Ritz Carlton Hotel, 400 acres of undeveloped land, three golf courses, a fourth in development and about a half a dozen businesses on the Strip. $2.25 million, Red Rock Country Club Real Estate, 5,555 square feet, 6 bedrooms, 5.5 baths, wood and stone flooring, mountain and golf views. $1.45 million, Spanish Trail, 5,222 square feet, 4 bedrooms, 3.5 baths, new cabinets, stacked stone, granite counters, renovated custom home with stone floors.